A source who attended Suswam’s all night meeting which ended by 5am Monday explained that despite the begging from Ortom/Gemade’s camp for Suswam to remain in PDP, the duo prefer to join (APC) another available vehicle with his teeming supporters,saying those who want to join PDP have bypassed the opposition stakeholders in the state who have suffered to build the party in the last three years. We cannot work for the re-election of Governor Ortom and we have decided to leave the party as the governor is joining the party. We don’t think Benue workers will support PDP with Ortom as a candidate. We weighed all options and decided with our leader,former Governor Gabriel Suswam to join APC and work together with Akume.Governor Ortom/Gemade camp begged Suswam not to defect to APC but he refused “. The ongoing political realignments in Benue state has left some aspirants stranded as many are contemplating which side to go. 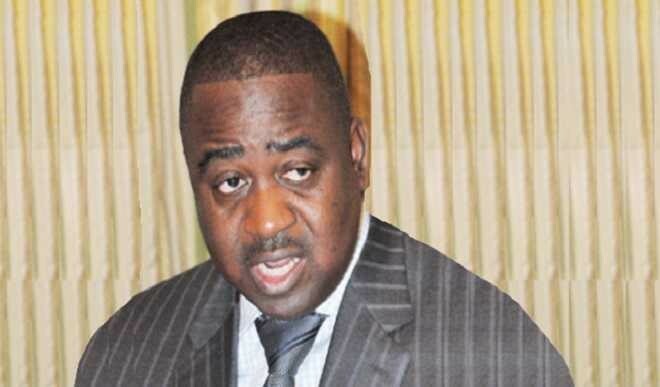 According to sources, former governor Suswam has been given APC automatic ticket for Benue zone A senatorial seat, while Senator Gemade who is seeking for third term was given PDP automatic ticket to vie for Benue zone A senatorial seat. Benue State governor, Ortom, may decamp from his party,the All Progressives Congress (APC) to the opposition Peoples Democratic Party(PDP) today with his teeming supporters. Recall that governor Ortom had claimed that the state APC leader, Sen.George Akume, gave him red card ahead of the 2019 guber primaries. Although, the APC national chairman,Comrade Adams Oshiomhole, intervened but the governor had already made up his mind to dump his party for an automatic governorship ticket in PDP. PDP had in a statement issued by its National Secretary,Sen.Umaru Ibrahim Tsauri, called for an emergency meeting which it was learnt was to deliberate on defection of APC bigwigs into its fold among other issues.